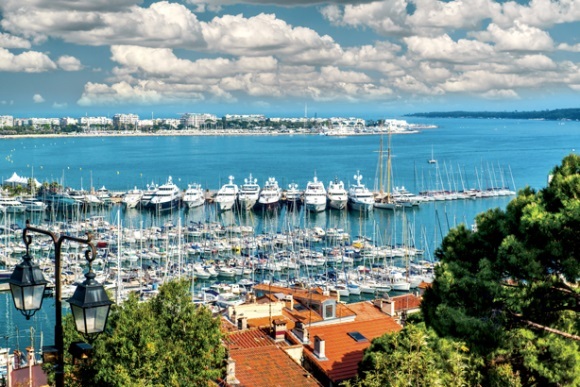 Campaign@Cannes is a 24-hour hub for everything at the festival, which runs on the French Riviera from 15 - 21 June. The blog draws on journalists from Campaign, Marketing, Brand Republic, PR Week, Campaign Asia-Pacific, Campaign India and Campaign Turkey. Our writers around the world, and on the ground in Cannes, will give minute-by-minute coverage of the biggest communications event in the world. Guest bloggers will give their view on the week, including Dynamo, the magician and entertainer; David Sable, Cannes creative effectiveness jury chair and Y&R global chief executive; and Nicola Mendelsohn, Facebook’s EMEA vice president. The blog will bring you news, award winners, gossip, pictures and insights from the conference seminars. You may not be on a yacht, but at least you’ll be up to date.